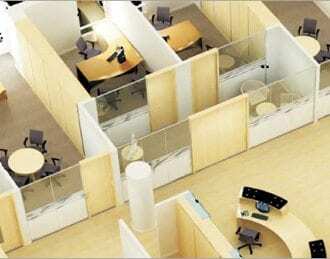 An office relocation or refurbishment can be a fraught and difficult time for the company. 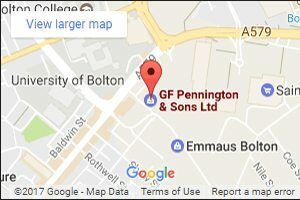 With over 40 year’s experience of supplying furniture and seating to customers throughout the North West and Nationwide, we can provide a complete range of services, including CAD Design, Space Planning and out of hours installation, ensuring dynamic working environments conveying the right corporate message to clients! For more information, give us a call or e-mail sales@gfpennington.co.uk.